Download Realistic Business Card Mockup PSD. 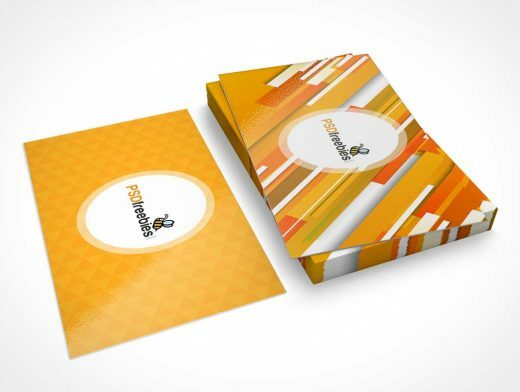 This high quality Realistic Business Card Mockup PSD features realistic shadows, editable card design and floor color. This Realistic Business Card Mockup PSD can be used to display your clients or your own personal branding or Business Card Design. Simply add your design via provided Smart Object Layers in the PSD file. You can display both (front and back) card design in this Free Realistic Business Card Mockup.